Because the depth was not enough and the lid did not close, I was able to earn and install the board by removing the internal installation board. This review is about item#37416766. 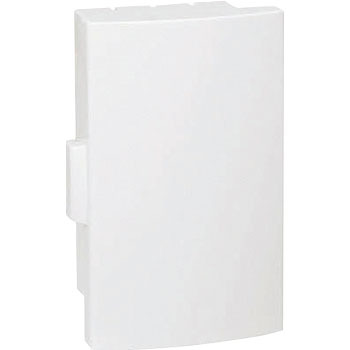 We purchase to incorporate mini relay terminal, mini relay, and are compact, and depth is perfect and is satisfactory. This review is about item#37416757. It will be the third (probably) purchase. As it is cheap, we purchase, but there is no problem in function in particular. This review is about item#37416775. Okuyuki is something that other companies just don't have, so it's excellent and the price is good! Durability is also good, installation is cheap and cost performance is the highest. I am very satisfied with the price being very solid. It is a type that can be locked and prices are cheap. It was a product without particular problems. It was extremely easy to process. I think that waterproofness is concerned?